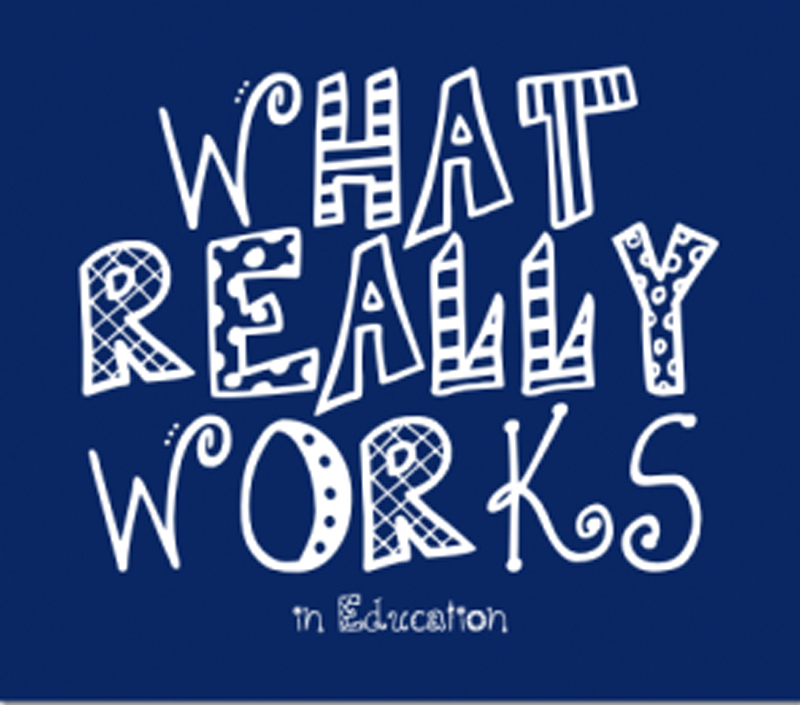 California State University, Northridge officials are bringing in some of the brightest minds on education strategies, including 2012 National Teacher of the Year Rebecca Mieliwocki, for a conference on “What Really Works in Education” on Friday, March 22 at the university. The conference is designed to offer insight on effective strategies in teaching at the school, administrative and parenting levels and is hosted by CSUN’s Center for Teaching and Learning (CTL) in the Michael D. Eisner College of Education. It is scheduled to take place from 8 a.m. to 5 p.m. in the University Student Union’s Northridge Center on the east side of the campus near Zelzah Avenue. “We want people to walk away knowing what really works and to use what they learned in their classrooms and homes immediately,” said Wendy Murawski, the Eisner Endowed Chair of the Center for Teaching and Learning and special education professor at CSUN. Mieliwocki, who was presented her National Teacher of the Year honor by President Barack Obama in April of last year and is a CSUN alumna, will give the keynote address at the conference. The day will include sessions on such topics as early childhood, behavioral development, social skills, parenting tips, homework and classroom strategies, curriculum development and instruction tips. Among the other presenters is Stephen Krashen, professor emeritus from the University of Southern California and an expert on second-language acquisition and English-language development. Extending the idea of learning beyond the classroom walls, presenters from the Autry Museum, the Skirball Cultural Center, the Museum of Contemporary Art and the Getty Museum will cover such topics as teaching history with hands-on supplements, the utilization of visual arts when teaching language arts skills and methods of incorporating storytelling into course curriculum. The conference is geared toward those in education who wish to share and expand their “tricks of the trade,” as well as students going into teaching and parents. Registration for the full-day event, including breakfast and lunch, is $90. CSUN students, CTL partnership schools and groups of five or more can register for $60 per participant. Visit www.csun.edu/ctl by March 15 to register. The CTL event is being co-sponsored by the University Student Union and local businesses. For more information about the con¬ference, please visit http://www.csun.edu/education/ctl/what-really-works.html or call the Center for Teaching and Learning at (818) 677-7494.